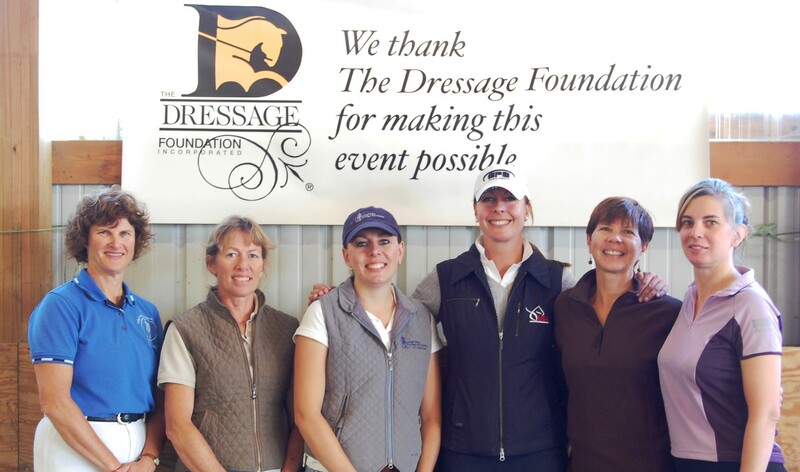 The Dressage Foundation is pleased to announce that the 2018 Karen Skvarla Fund Grant has been awarded to young professional Sydni Nusink of Spanish Fork, UT. 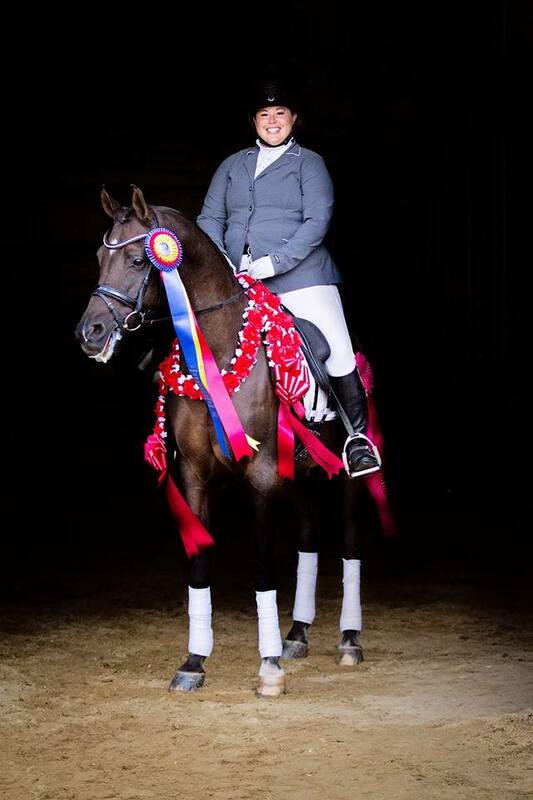 Sydni intends to use the $750 grant to ride in a clinic with Mette Rosencrantz in May. 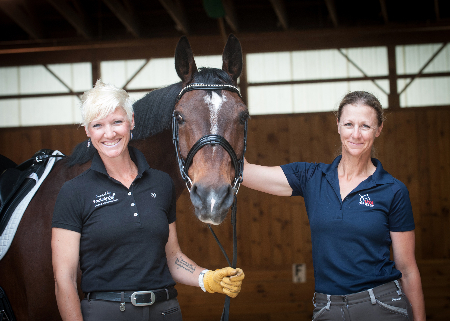 Sydni operates her business out of Summerhill Equestrian Center in Saratoga Springs, UT. 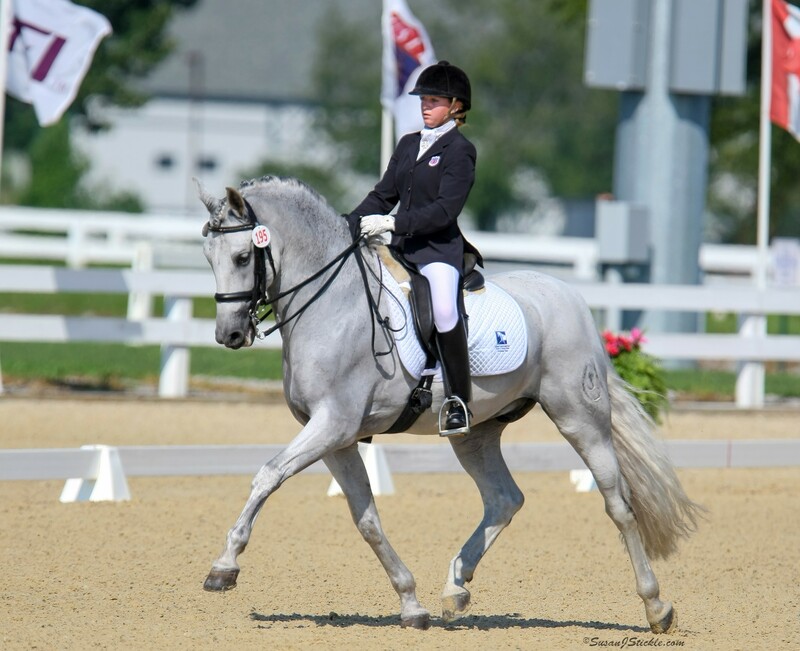 She has been a professional since 2012, completed the USDF Young Rider Graduate Program, and is a USDF Certified Instructor through First Level, as well as a bronze and silver medalist. “It has always been my goal to become as educated as possible so that I can provide the best and most correct training to my horses and students. This Skvarla Fund Grant is going to make it possible for me to participate in an educational event that would have otherwise been a financial strain, and I cannot thank TDF and its donors enough for this opportunity. I hope to be able to give back to the community in the same ways that I have been blessed,” said Sydni. The Karen Skvarla Grant is awarded annually, with applications due on or before February 15th of each year. A Selection Committee will review applications and announce a decision no later than April 15th.